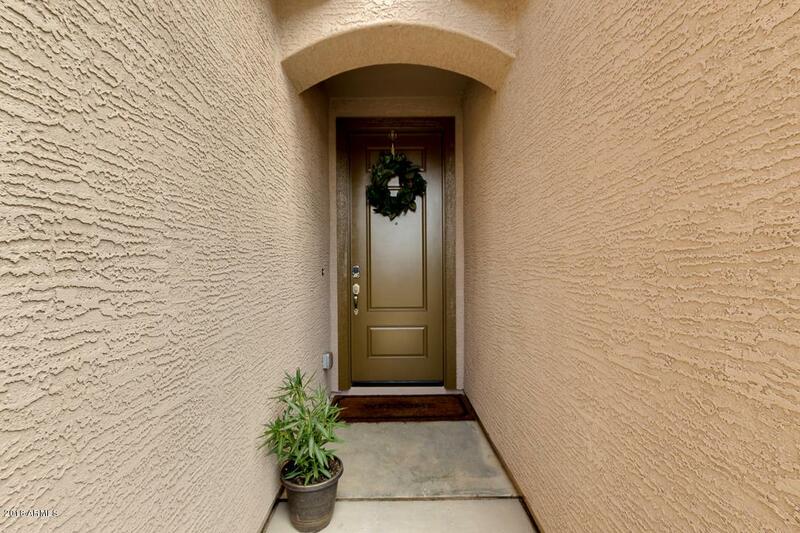 Beautiful, brand new, single level home in Layton Lakes in the heart of Chandler. The open & spacious floorplan includes 4 bedrooms, 3 full bathrooms, 2 car extended length garage. 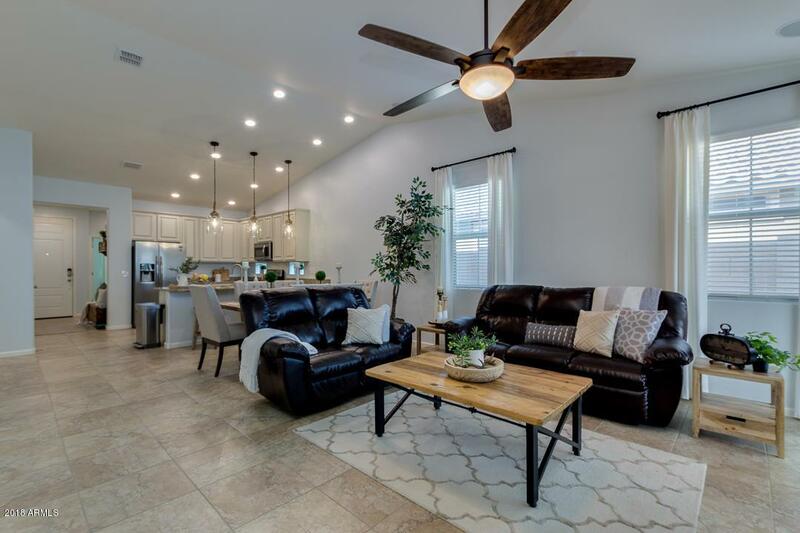 Additional features include neutral paint, upgraded tile in living areas & carpet bedrooms, and vaulted ceilings throughout. 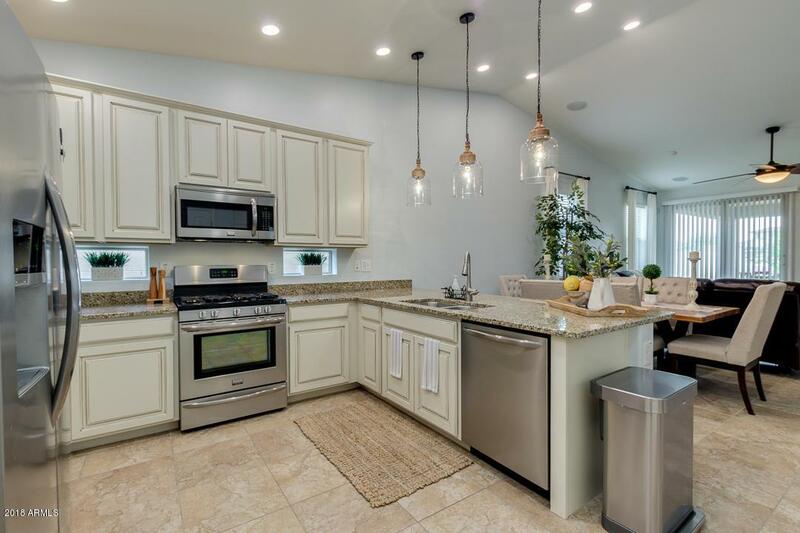 The gourmet kitchen features granite countertops, breakfast bar, 42'' extended upper cabinets, all stainless steel appliances & beautiful pendant lighting. The master suite boasts double doors and an en-suite with dual vanities, walk in shower, private toilet room and walk in closet! 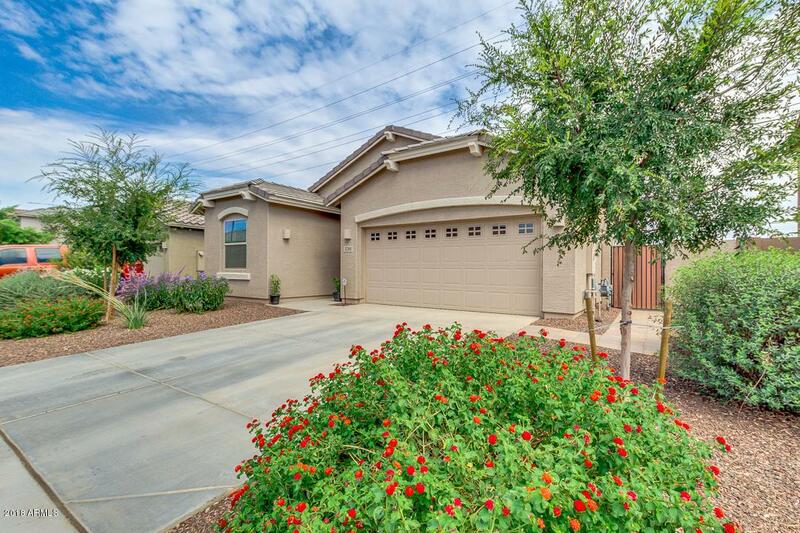 Located in highly desirable Chandler School District and within walking distance to playgrounds, lakes, splash pads, miles of walking/bike trails, and acres of parks. This home is a must see today!